Trail passes and season passes are available for skiers and snowshoers to come explore the grounds of the historic Mount Washington Hotel and the White Mountain National Forest. Don't forget children under 4 years of age ski free with a paying adult and Wednesdays are Two-Fer days at Bretton Woods. Learn more about our seasonal specials offers and come discover the 100-km trail network at Bretton Woods. Call the Bretton Woods Nordic Center (603) 278-3320 for full details. Purchase a 2019/2010 Bretton Woods Nordic Excursion Season Pass between now and the end of the season, and you can start using your new pass to ski for the remainder of the 2018/2019 season! Pass renewals get a free ticket to share with a friend. Season-long Nordic skiing, during regular operating hours, with no blackout dates, including one single chairlift ride at the alpine ski area each day to access the Mountain Road Trail. 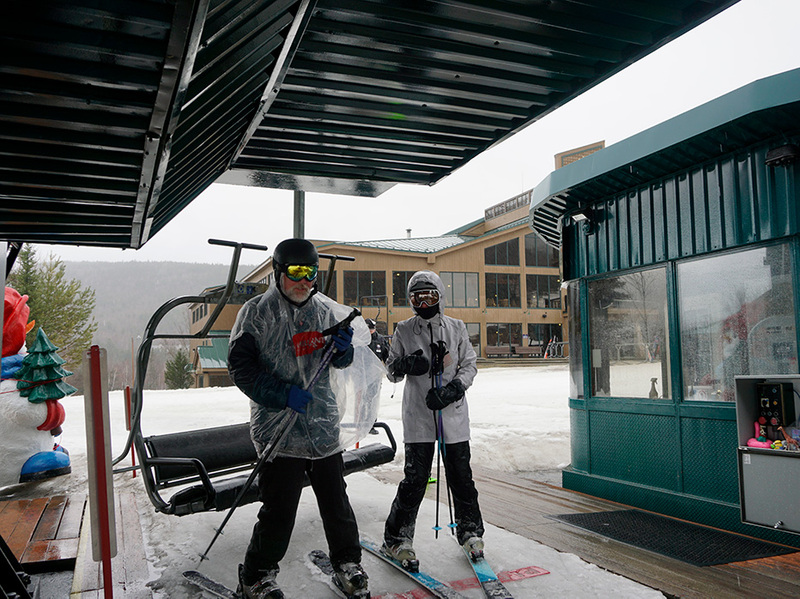 All Nordic Season Pass holders received 10% off at all resort retail outlets. Adults pay half-price the month of July when accompanying a Jr. Pass holder on the Mount Pleasant course, tee time required. You must be present and show your valid 2019/20 pass to receive any pass benefit. Limit one ticket per pass purchased. Pass benefits and discounts may not be combined with other special offers or discounts. Children (Ages 4 & under) pass purchases must be accompanied by at least one Adult, Teen, Junior or Senior pass purchase.